DOG DAY CARE, BOARDING & GROOMING. In today’s busy world, it is important that we remember the needs of our pets for socializing, exercise and human interaction. 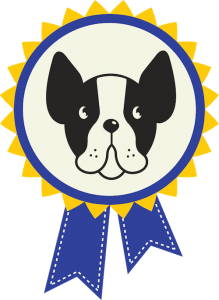 At “All Dogs Rock” our goal is to provide each dog with a fun-filled, dog safe environment which gives owners peace of mind. Our fully air-conditioned dog care facility in West Palm Beach is spacious and clean with an open and social environment. All dogs are walked outside throughout the day and records are kept on each pet’s activities. Our staff at “All Dogs Rock” carefully screens each dog and reviews medical records to ensure the safety and well-being of all our guests. Your pet will play with other dogs their own size and/or temperament. 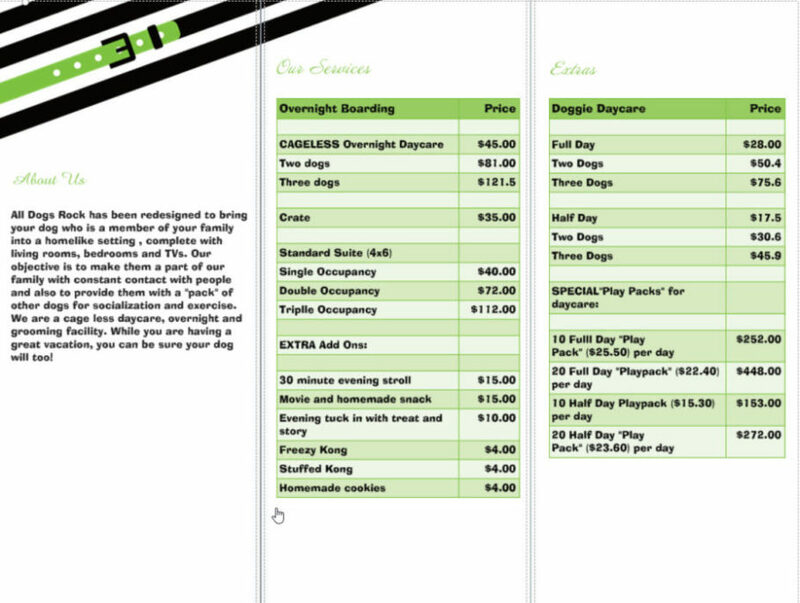 We cater to all size dogs with separate small and large dog play areas. Our day care is filled with lots of toys for their enjoyment and beds for their relaxation. 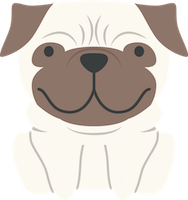 Now you can enjoy the benefit of leaving your amazing dog(s) for day care or boarding and return to a custom groom of your choice and fresh smelling pooch! View our story on WPTV NewsChannel 5, West Palm Beach, FL! Temperament Assessment & Reservations Required. 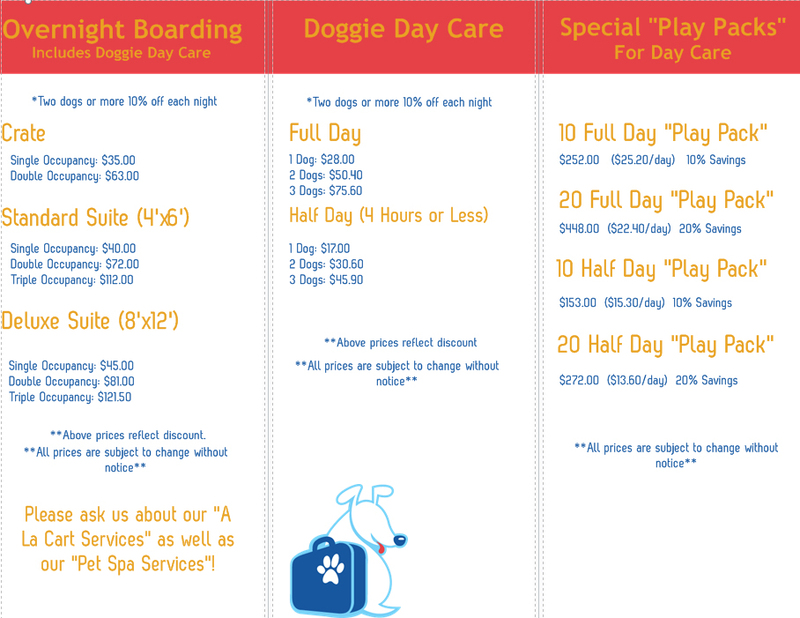 For overnight dog boarding, sleeping accommodations range from a basic crate to spacious suites or deluxe suites. Boarding prices include day care Monday – Saturday. To maintain your dog’s normal diet, all guests must provide individually packaged meals for the duration of their visit. Please see “Rates & Services” to view requirements.